It is hoped that evidence from the two US citizens, William Binney and Thomas Drake, will shed light on the methods of surveillance used by the American National Security Agency (NSA), which eavesdropped on the mobile phone of German Chancellor Angela Merkel and other leading German and European politicians. 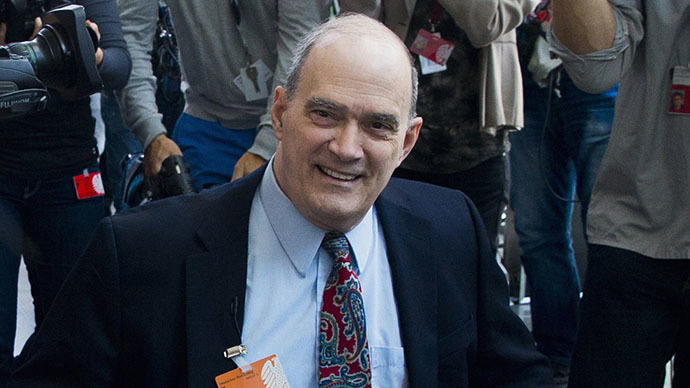 Binney and Drake broke their silence long before ex-NSA employee Edward Snowden leaked revelations about American intelligence agencies’ practices last year. At the hearing in Berlin on Thursday, Binney was first to answer questions and share what he know about the NSA’s spying practices. Speaking at length about the NSA’s technical refinements, structures and procedures, he denounced the surveillance practices of his former employer. In his testimony, Binney compared the surveillance by the US Secret Service and the NSA with that by dictatorships. Binney was part of an elite NSA team for over 30 years, serving as a crypto-mathematician, and helped to design a top-secret espionage program for spying on Americans and other countries’ citizens all over the world. 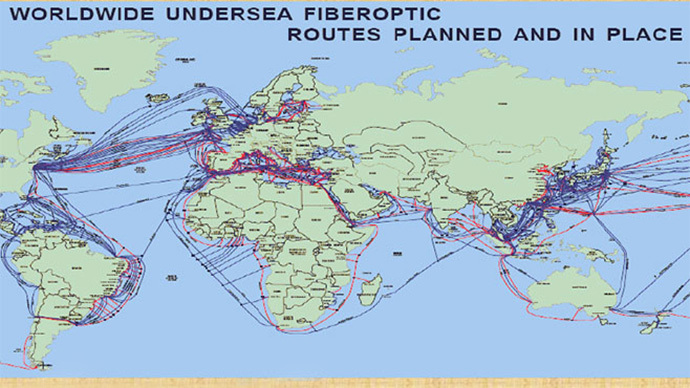 “It is in principle possible to monitor the entire population – not only abroad, but also in the USA,” Binney said. “This is contrary to the Constitution. All people in the world have rights," he added. Along with Drake and another two employees – Edward Loomis and Kirk Wiebe – Binney resigned in 2001 to speak out as a whistleblower after the agency began to collect data on Americans. 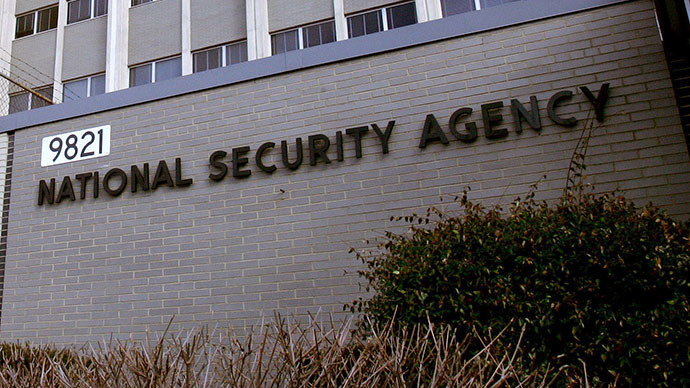 The group criticized the NSA for its vast data collection policies, which they say bars the agency from effectively tracking actual terror plots in advance. Asked if the USA Freedom Act, a bill meant to end NSA surveillance of phone records that the House of Representatives passed in May, was “a move in the right direction,” Binney said the bill hadn’t made any difference. 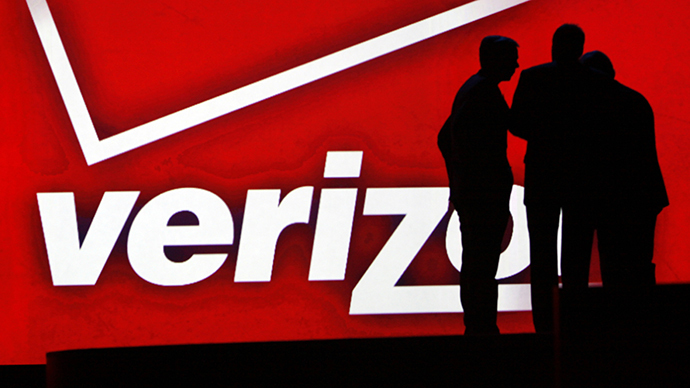 “So many holes in that bill, no verification process. That isn't reform,” he said. Thomas Drake is a former NSA senior executive and whistleblower who was indicted in 2010 for espionage after leaking documents to the press that alleged that the intelligence agency was guilty of fraud, waste and abuses against the American people. 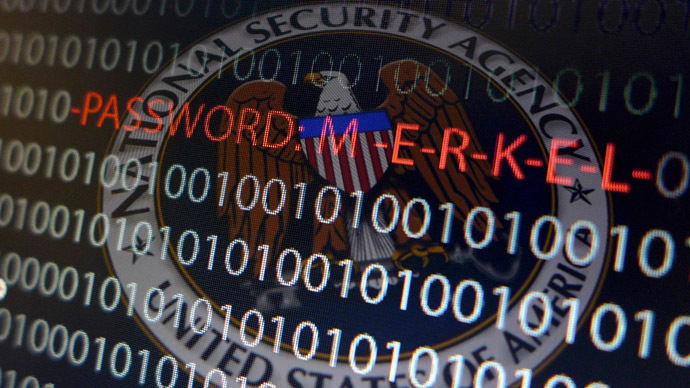 Addressing the Bundestag committee, Thomas Drake said the NSA’s “monitoring regime has grown into a system that is strangling the world,” German Press Agency (DPA) quotes. The US government practices are “the ultimate form of control”, Drake said testifying that virtually all data that pass through Germany is taken up by the NSA and German Intelligence Service. At the same time he said the German judiciary should take measures to protect its citizens. 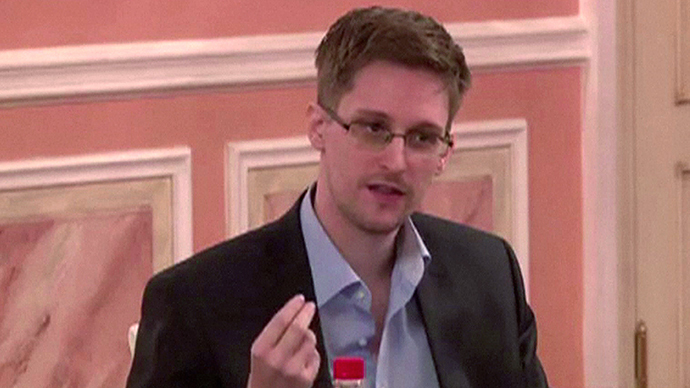 For his whistleblowing activities, Drake was honored in 2011 with the Ridenhour Prize for Truth-Telling and co-recipient of the Sam Adams Associates for Integrity in Intelligence award. 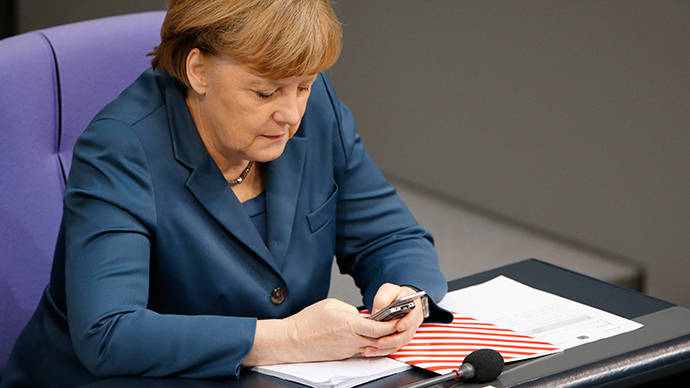 Classified data leaked by Snowden revealed that the NSA had been monitoring Germany’s Chancellor Merkel's personal cellphone. The US also used its Berlin embassy as a platform to monitor the mobile phone communications of other high-ranking German politicians.